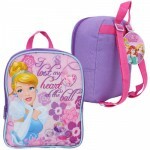 Cinderella Backpack with Front Pocket - 10" - directsaleusa.com. 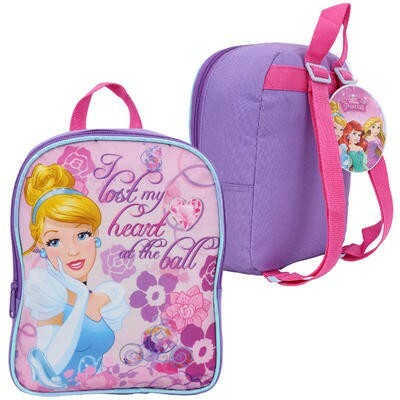 Cinderella Backpack with Front Pocket - 10"
Cinderella Backpack with Front Pocket features a glossy image of this Disney princess with the text "Make an entrance" in black. 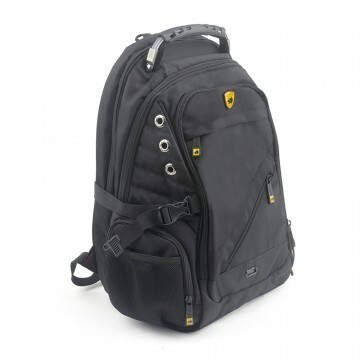 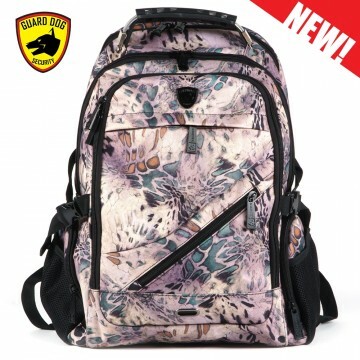 You're reviewing: Cinderella Backpack with Front Pocket - 10"